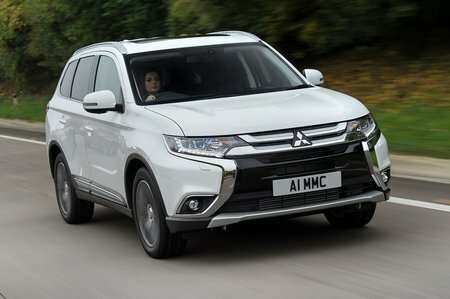 Mitsubishi Outlander Review 2019 | What Car? If we were to utter the name Mitsubishi Outlander, there’s a good chance you’ll immediately start thinking of the plug-in hybrid PHEV model. But, while that version has been a roaring success for Mitsubishi in the UK thanks to seriously low CO2 emissions that equate to surprisingly affordable BIK rates for company car drivers, it’s worth remembering there are other engine options, too. There’s a choice of a 2.0-litre petrol engine that comes exclusively with a CVT automatic gearbox, or a 2.2-litre diesel that comes with a manual or a self-shifter. Both produce 148bhp, although the diesel’s superior low-down pulling power means it’s a fair bit speedier. Whichever version you opt for, you get four-wheel drive as standard. But, while the petrol and diesel have their rear axles driven by the engine in the conventional manner, the plug-in uses an electric motor to turn the rear wheels. Should you be considering an Outlander as a tow car, it’s worth remembering that the petrol can pull a 1600kg braked trailer, the diesel 2000kg and the hybrid 1500kg. To carry on with the practical theme, most versions of the Outlander get seven seats as standard. The only exceptions are entry-level ‘2’ model and the PHEV, because of all the electrical gubbins that takes up space where the third row would normally sit. So to find out how the Outlander compares to rival large SUVs such as the Peugeot 5008, Kia Sorento and Hyundai Santa Fe, keep reading over the next few pages for our massive 16-point review. Not only will we tell you what it’s like, we’ll also let you know which version is best. 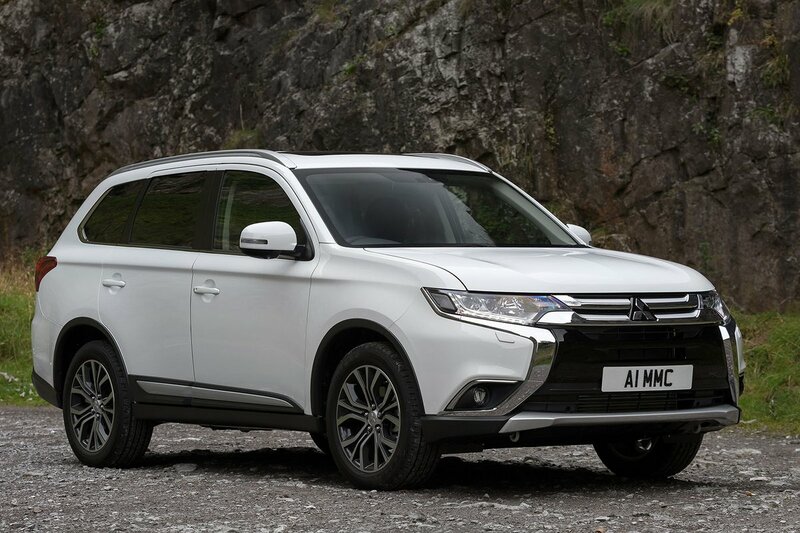 And should you be ready to buy a shiny new Outlander or any other new car for that matter, have a look at our New Car Buying pages for some huge savings without all that awkward haggling.